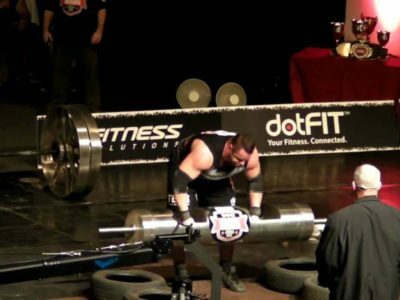 The Strongman Super Series: What Is It? The Strongman Super Series was a sequence of strength athletics competitions held yearly between 2001 and 2010. 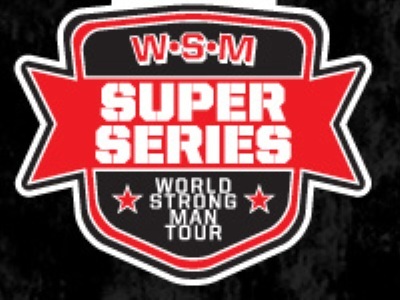 The Strongman Super Series was started in 2001. When the competition started it was to address the concern of lack of International ‘tours’ in the field of strength athletics competitions. 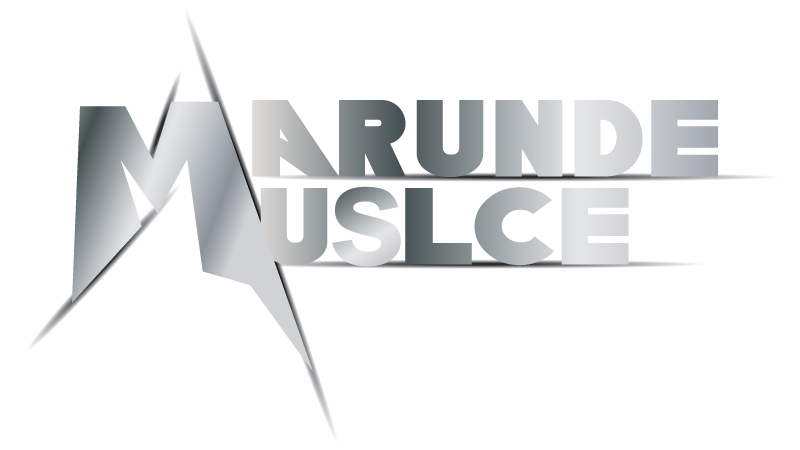 The competitions are held throughout the year in a number of events with the overall points being used to decide where a competitor has placed in the ranking for that year’s Super Series, and the Super Series Champion. Ten to Twelve athletes competed each year. Among these 12, at least six were part of the top six in International Rankings, while the rest of the participants were decided by a number of wildcard qualifying events. The competition had the top placed athlete receive 10 points for an event, while the second one had 9 points, and so on with points decreasing with each place. At the end of the year, after the final event, the athlete with the highest number of points was declared to be the World Champion and ‘The Strongest Man’. The competition was sponsored in large parts by the International Federation of Strength Athletes or the IFSA from its inception in 2001 till 2004 when they cut ties with them. The reason they cut ties was that they had decided to go in for promoting separate Grand Prix Strongman competitions by themselves in 2005. 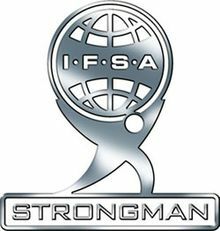 This continued till 2007, where the IFSA brand of Strongman competitions led to there being fragmentation in the world of Strength Athletics. 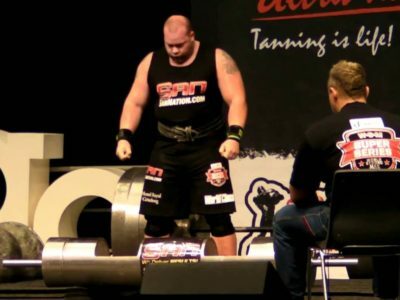 The IFSA and The World’s Strongest Man were two separate promotions, with the Super Series falling under the umbrella of the latter. There was a feud between the two whereby the stars of each promotion were not allowed to compete in the other. Finally, in 2007, IFSA was not able to continue due to financial difficulties and they dissolved, though executives of IFSA went on to found the Strongman’s Championship League. Finally, in 2007, IFSA was not able to continue due to financial difficulties and they dissolved, though executives of IFSA went on to found the Strongman’s Championship League. The Strongman Super Series continued under the header of World Strongman Super Series from 2005. They signed a deal which made them the only qualifying event for the MET-Rx World’s Strongest Man competition from 2005 to 2008. By this deal, the top four athletes from each of the Grand Prix events were automatically invited for the Strongest Man Competition. From April 2009 this deal came to an end and Giants Live took over as the qualifying tour for the World’s Strongest Man Competition. Despite being replaced as the official qualifying tour, the Strongman Super Series continued to host events in 2009 and 2010. In the final two competitions, Brian Shaw won both of the Super Series and was named the champion. You can read about his victory here. The Polish-born, Mariusz Pudzianowski was the most frequent champion of the Strongman Super Series, having won it on four different occasions in 2003, 2005, 2006 and 2007. He also placed third in 2004, though that competition was won, Zydrunas Savickas. Other than them, Derek Poundstone, Hugo Girard and Magnus Samuelsson were the other champions in 2008, 2002, and 2001 respectively. You can read about the competition held in 2003 here. Though the competition is no longer held it is fondly remembered for kick-starting the Grand Prix events which made Strongman Athletics what it is today.